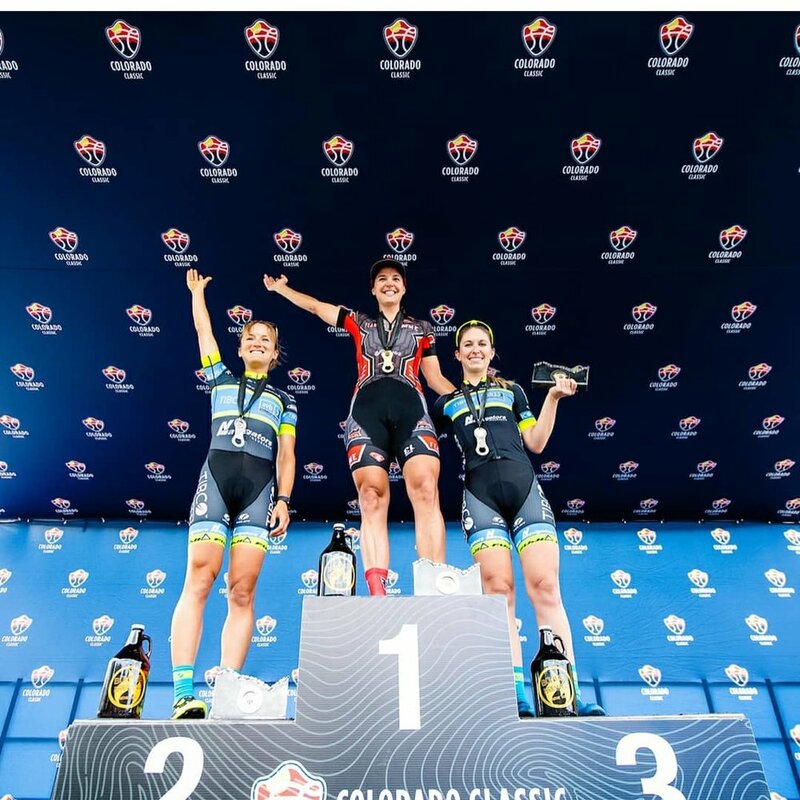 Vail – As the 2018 Colorado Classic charged off to a nail-biting start, Australian Rebecca Wiasak sprinted to victory in the Stage 1 circuit race on Thursday. Riding for Fearless Femme, the Australian National Criterium champion bided her time on the climbs and attacked during the sprints to claim both the blue Gates General Classification leader’s jersey as well as the Frontier Airlines Sprint Jersey after Stage 1. The UnitedHealthcare rider in question was Leah Thomas, who charged to the lead in the final lap, starting with the final climb and walked away with the Colorado Tourism Office Queen of the Mountain jersey. Stage 1 was a circuit race that took riders on an 8.8-mile loop beginning and finishing in Vail Village. In total, the women completed four laps for 35.2 miles and 2,567 feet of climbing. From the start line, racers charged up Mill Creek Rd. – a dirt road taking them up Vail Mountain on a steep climb that became progressively grueling with each lap. Thomas fired up the climb among the frontrunners on every lap while Wiasak relied on her speed prowess on the flatter sections of the course. The field charged through residential streets of Vail Village and along the Frontage Road toward West Vail before looping back to Vail Village, toward East Vail and around the Vail Golf Course. Here, the RPMs picked up to a sprint pace on Vail Valley Drive, where the leaders reportedly reached about 43 miles per hour before crossing the finish line. Fighting through every climb, sprint and flow segment of Stage 1, 2017 Colorado Classic overall champion Sara Poidevin (Rally) of Canada came away with the First Bank Most Aggressive Rider Jersey, while her teammate Emma White, a few days shy of her 21st birthday, walked away with the Ikon Pass Best Young Rider jersey. Fifteen of the world’s top women’s teams are competing in this year’s ColoradoClassic, which continues Friday morning with a time trial from Vail Village up Vail Pass before moving to Denver for Stage 3 presented by UnitedHealthcare and Stage 4 presented by Gates Industrial Corporation.  The 2018 Colorado Classic women’s race is part of USA Cycling’s Pro Road Tour, which showcases the premier domestic road events in the United States. For more information, visit coloradoclassic.com.